If you want to “tell” your audience about your product or brand, radio ads are the way to go. 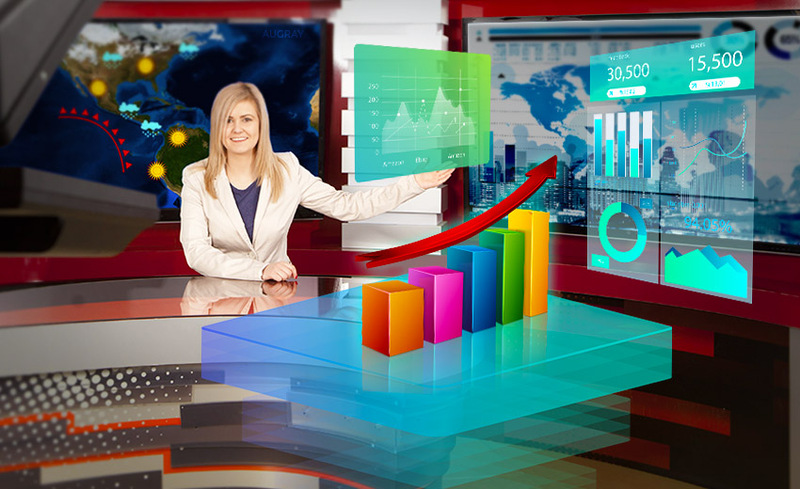 Television ads, meantime can be used to “show” them. However, to make more of an impact or impression on your TG, “involve” them and make a memorable experience. An innovative campaign will engage them so they can relate to and recall your brand better. Let’s take an example to explain this better, consider one of your Below The Line(BTL) campaigns. They sure will engage your audience, while also informing them about your products and services. 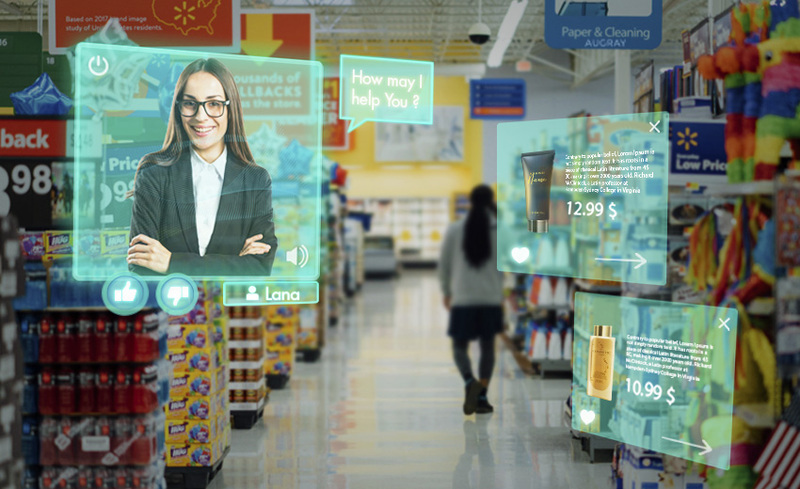 The campaign could make an impact on their purchase decision, as well. Start by setting up a kiosk or organizing an event at the mall. It may drive more footfalls and engagements as compared to other traditional advertising methods such as TV, Print or Radio. The reach, though is much less for BTL campaigns. Even then, you can reach a broader group of TG, with BTL campaigns. How? 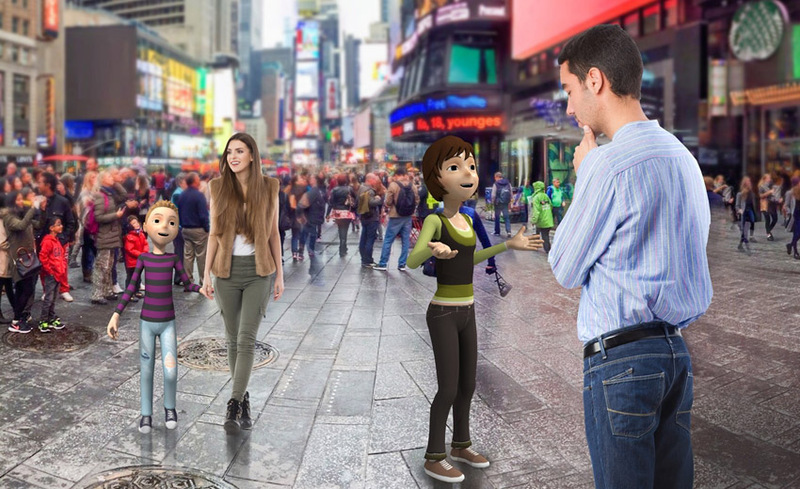 Obviously, with the help of an Augmented Reality based BTL campaign. 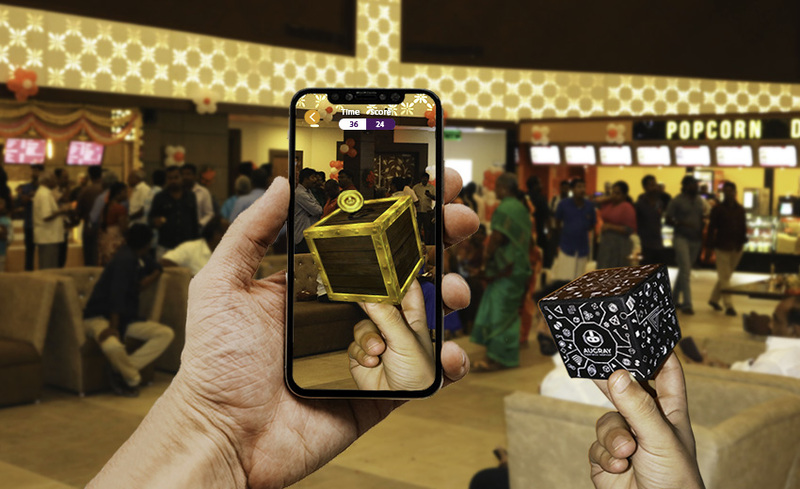 It is possible to achieve 10X of traditional reach with an AR-based BTL campaign, if well-executed. 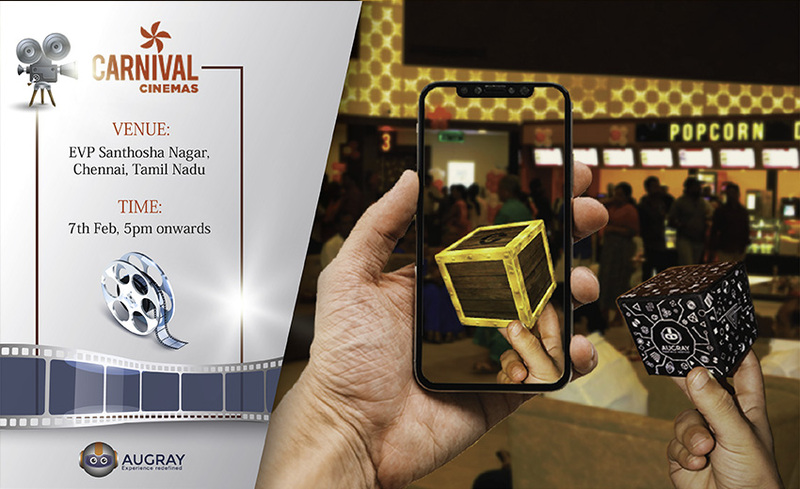 AR helps you to better connect an offline campaign with an online audience. This drastically multiple your brand impressions across many channels. Do not disregard BTL campaigns as being only about “involving” the audience. It also incorporates features such as “show and tell”. Hence, the brand recall factor will also run much more profound for BTL campaigns. 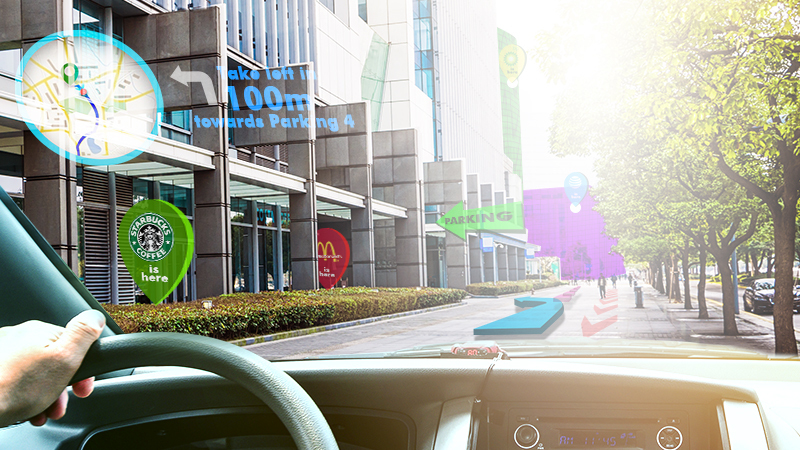 To engage the TG offline, start by incorporating customized AR solutions to the BTL campaign. Involve the consumers at their ease, and they will engage for a more extended period with the brand. If it is at a place, you can reach out to a wider audience, even better. You can then expect an increase in customer engagement. We have seen how it took Candy Crush 15 months to reach 100 million daily and active users while Pokémon Go could achieve the same numbers in 6 days. 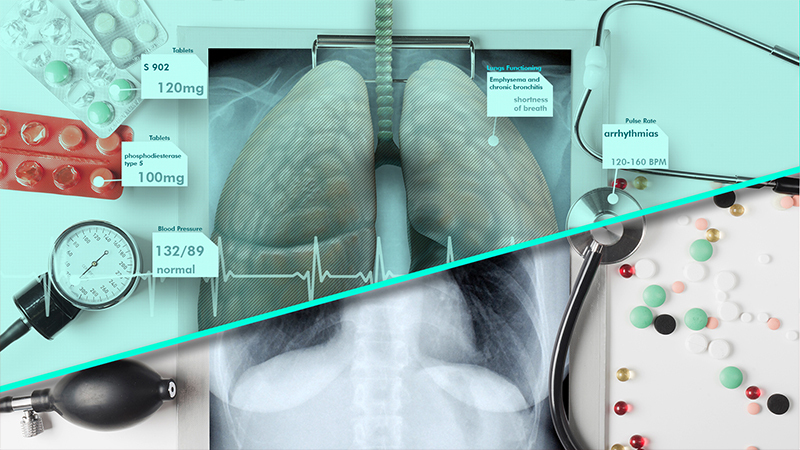 This should tell you the power of Augmented Reality, and it’s engaging content. “Move fast and break things, unless you are breaking stuff, you are not moving fast enough”-Mark Zuckerberg. You need to break through the clutter somehow if you want to forge ahead of your competition. 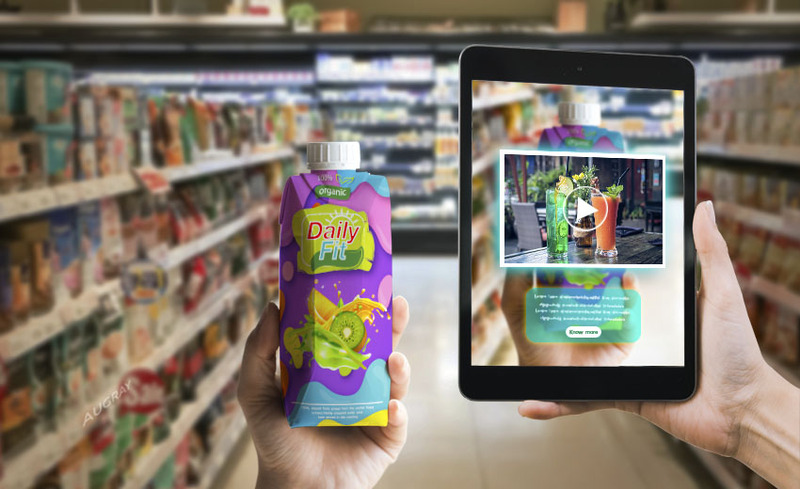 Incorporate Augmented Reality into your BTL campaign and gain that competitive advantage. 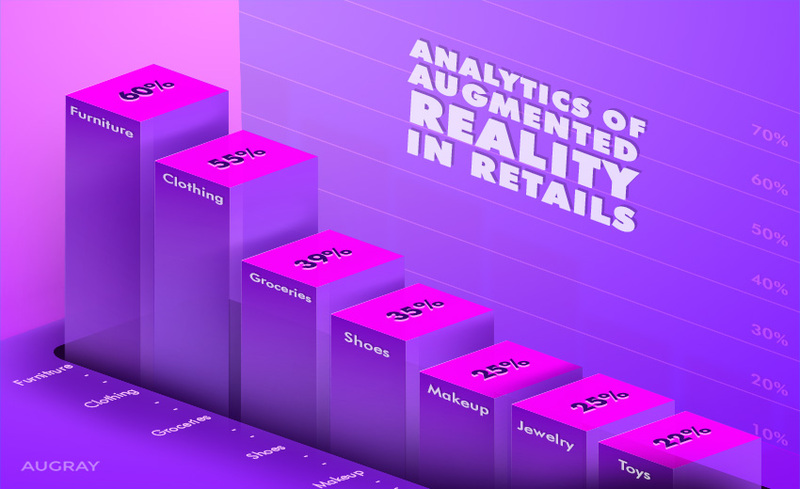 Most brands may use Augmented Reality during the evaluation phase or the post-purchase stage. 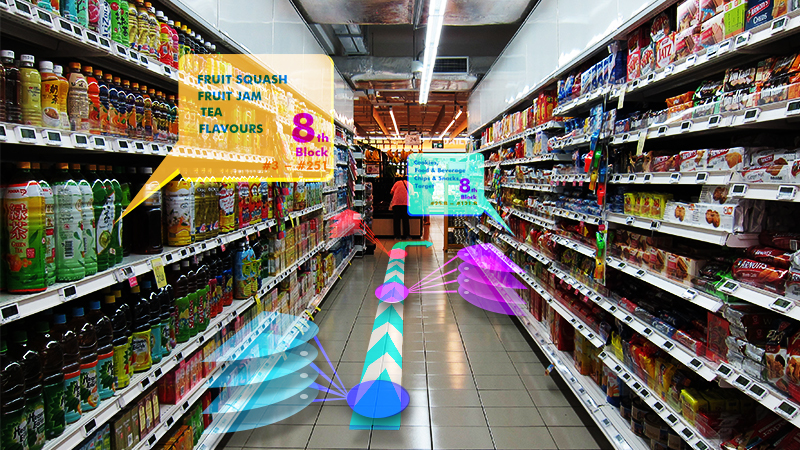 Instead, incorporate Augmented Reality into a BTL campaign and add to your conversion at the moment of awareness phase itself by guiding the consumer to direct purchase. Do you wish to create a memorable customer experience? Want to reach out to a wider audience? 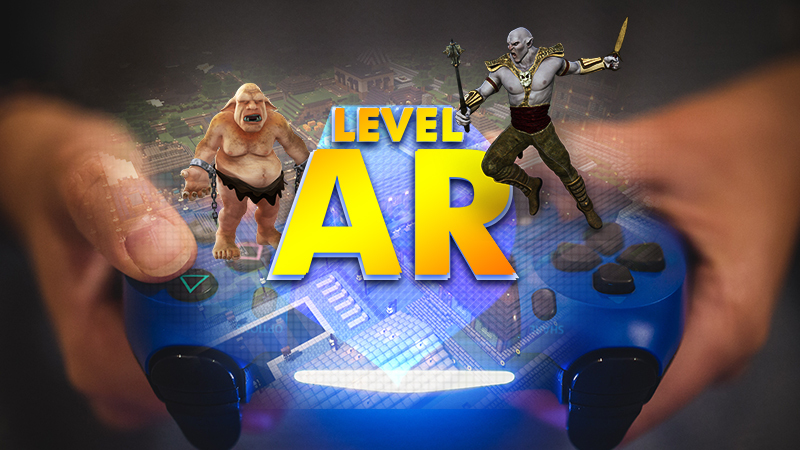 Then consider AR based BTL activity to get the best effect. 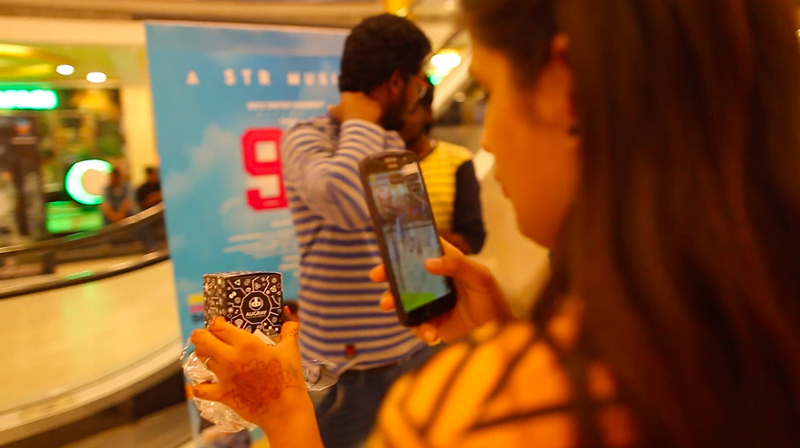 Imagine, your brand is conducting an in-mall activation, and your brand ambassador (a celebrity) appears in a mall, where people are crowding and interacting with your brand. The ambassador then goes on to provide your TG with the info they need. 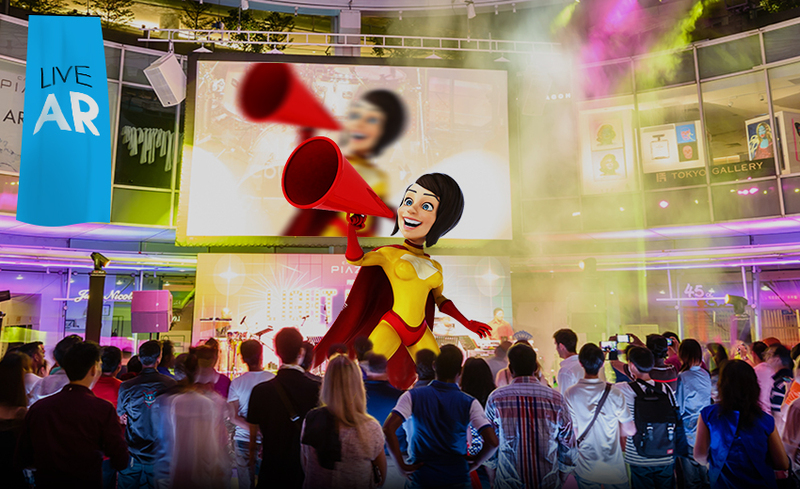 Even if the level of immersion and customer engagement will increase, it is also quite expensive to hire your brand ambassador for the live event. AR, but makes it cost-effective. 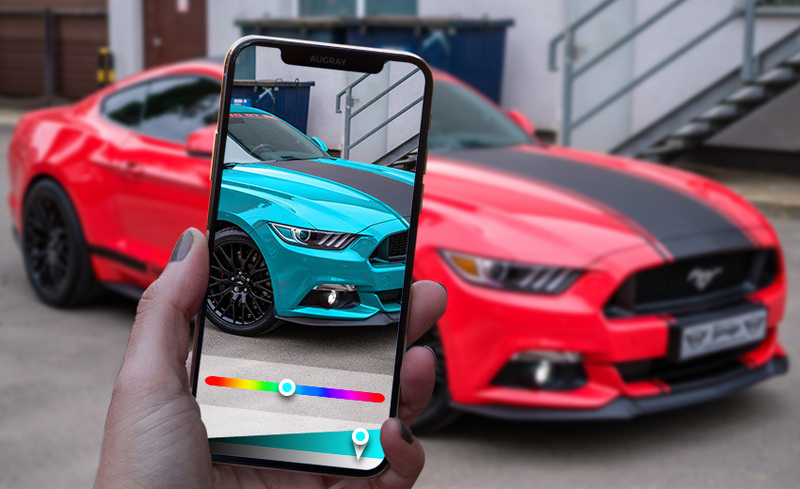 With Augmented Reality, you can bring the presence of celebrities, animals or whatever you may like, creating an interactive experience. 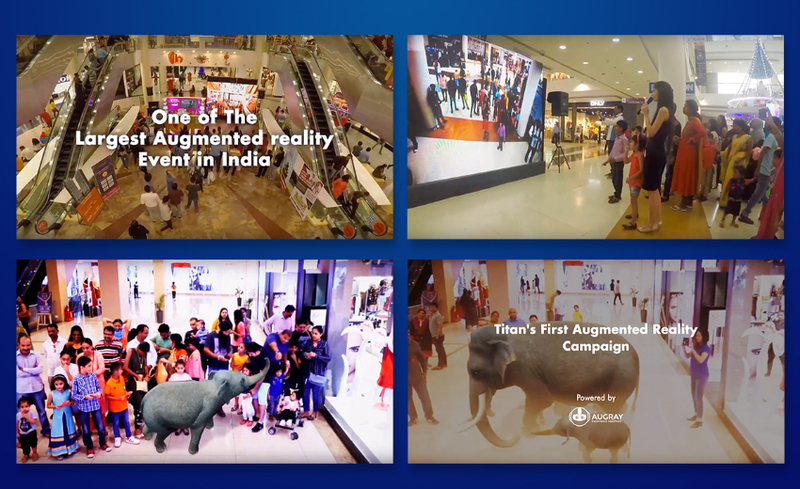 National Geographic Channel had conducted Augmented Reality based In-mall activation, where everything from virtual astronauts to thunderstorms and dinosaurs appeared at the mall to engage the customers via immersive AR experience. 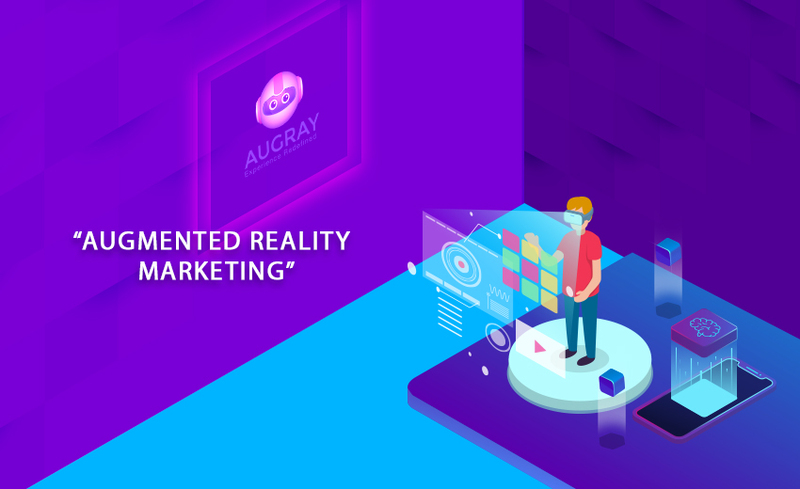 For cutting edge AR solutions that can engage your customers, ask other alternates or similar engagements at AugRay. Wrap-up: Well, this tells you that Augmented Reality BTL campaigns are more effective than a regular BTL activity. It also provides the combined benefit of a TV, Radio, a print ad, trial of a product, entertainment and much more. 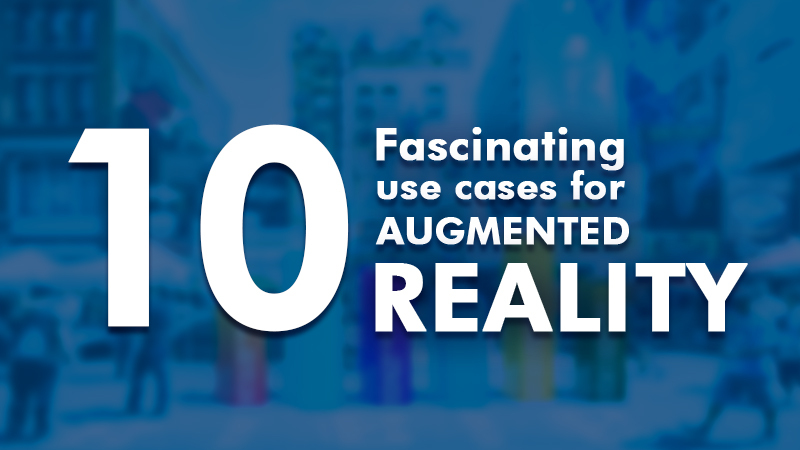 AugRay can help you by understanding your business and needs to develop an apt AR solution. 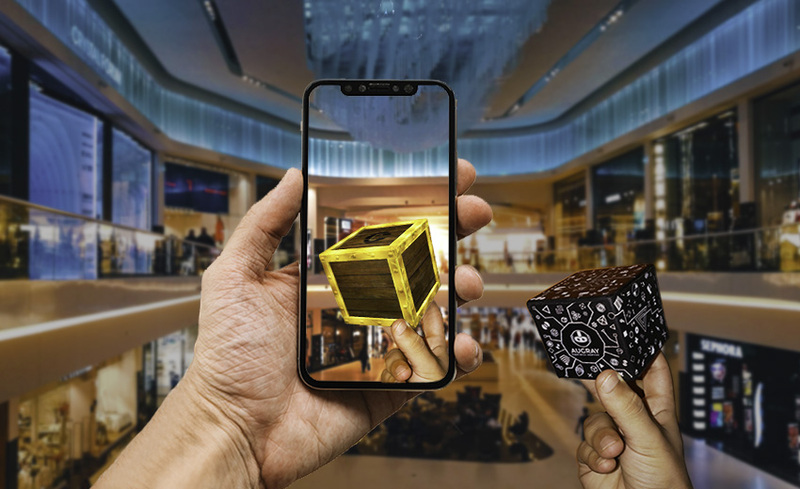 We can help you to use Augmented Reality more efficiently and accurately for your campaigns, as is suited for the various phase of your business. 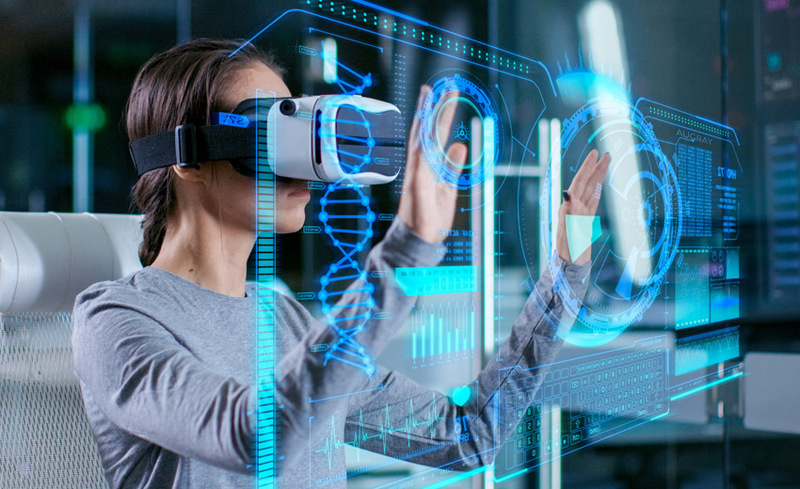 We cater to all sectors like Healthcare, Travel, Retail, Education, Entertainment, Manufacturing, etc., providing the perfect Augmented Reality powered solution.